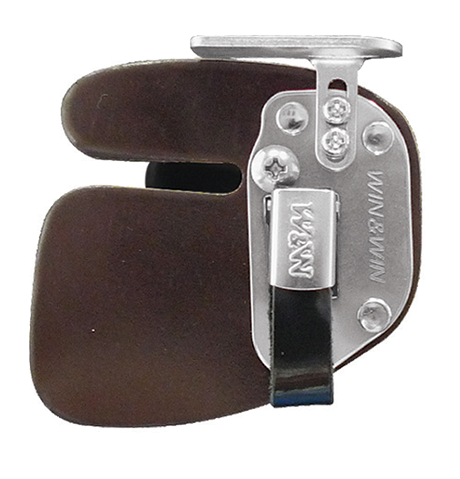 Win&Win 360 Cordovan Finger Tab K-Archery - Archery Supplies. Recurve and Compound Bow, Arrows, Bow Hunting and Target Archery Supplies. Win&Win 360 Cordovan Finger Tab with the genuine shell cordovan was designed for your comfort in mind.